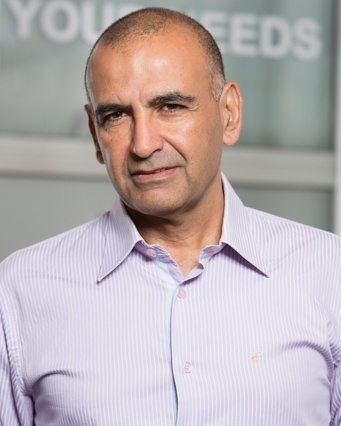 Rony Gihan is the Executive Vice President of Customer Delivery for Viaccess-Orca. Rony began his career as a software developer at Avionic industrial company in 1984 and held a variety of positions through 2000 including development, Database Admin and software project management before leaving to TTI Telecom, leading provider of OSS to communication service providers. At TTI USA, Rony established and was head of the integration center in the Kansas for North American customers. In early 2005, Rony joined Orca Interactive to lead the delivery of video platforms to Orca’s customers. In 2012, after the merger of Orca Interactive with Viaccess, Rony relocated to Paris to lead the Customer Delivery division of Viaccess-Orca. 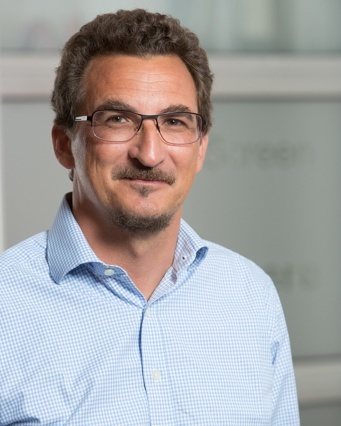 Alain Nochimowski is the Executive Vice President of Innovation at Viaccess-Orca. Alain is responsible for leading VO’s innovative initiatives and on a broader scope, fostering an innovative mindset across the company. 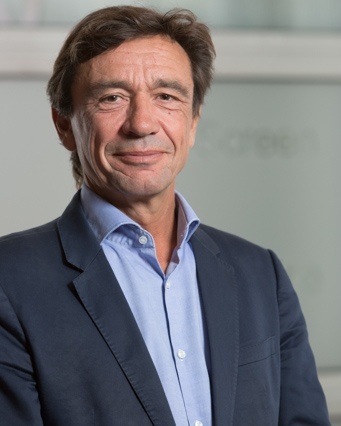 Prior to this position, Alain led business development activities, first at Orca Interactive, and following the merger with Viaccess, at the new entity Viaccess-Orca. Alain was responsible for leading VO’s entry strategy into new markets and ventures, and for creating a supportive industrial ecosystem for VO’s new products and technologies. Before joining Orca Interactive in 2009, Alain held various business development and technical strategy positions successively at Orange, Viaccess and SanDisk, in New York, Paris and Tel Aviv. Throughout his career, Alain initiated and successfully lead multiple innovation projects that notably resulted in dozens of issued patents and strategic sales to large content service providers. Alain graduated from Ecole des Mines de Paris. 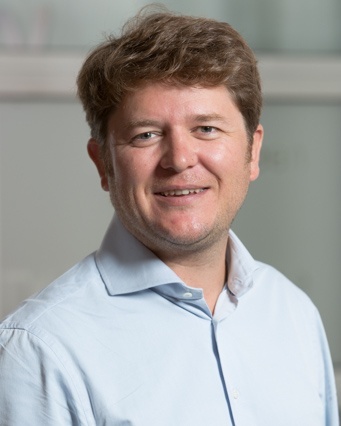 Cédric Hardouin is the Executive Vice President of Research and Development at Viaccess-Orca. 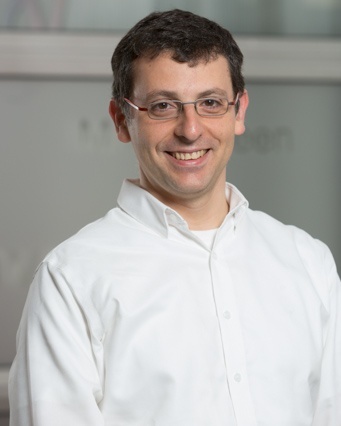 He is responsible for managing our R&D teams based in France and Israel, with a focus on rolling out next-generation security and TV Platform solutions. Cédric has over 15 years of experience in R&D for digital television and content services. After leading software development projects focused on Web access within digital receivers at Canal+ and Canal+ Technologies, he joined Logiways in its early days. 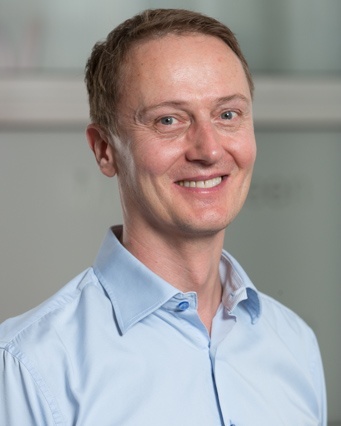 There, serving as CTO, he developed a cleanroom and lightweight digital TV middleware which has since then been deployed worldwide, a CAS which has been acquired by Verimatrix, and a full PushVOD system. Next, Cédric joined the Kudelski Group where he headed the engineering team at SmarDTV, a sister company of Nagravision. This experience strengthened his competences in the arena of silicon and hardware developments for the pay-TV domain. Cédric Hardouin graduated from "Ecole nationale supérieure d'Electronique, Informatique et de Radio communications" and holds an MBA from Sorbonne - IAE Paris. Hervé Gallot is the Executive Vice President Finance at Viaccess-Orca. Hervé has over 25 years’ experience in the high-tech and software industries in France and abroad. Prior to joining VO, Hervé held several international positions at blue chip companies such as Apple, Silicon Graphics, and Cisco, as well as medium-sized companies and start-ups. Throughout his career, he held a variety of positions in the field of IT, business administration and finance. The common thread has always been enablement of business development. Most recently, Hervé was CFO at Cloudwatt, a (IaaS) Cloud provider part of Orange Business Services. Hervé Gallot graduated in Computer Science and holds two MBAs, a first one from EM Lyon (FR) and a second one Cranfield School of Management (UK). Anne Le Fur Is Executive Vice President of Human Resources at Viaccess Orca. After graduating in Sciences Po, Paris, Anne began her career in the Development and Cooperation French Ministry, in charge of development funding. She moved to Human Resources in 1990. She joined the France Telecom Group in 1994, first in its subsidiaries: France Cables and Radio, and then to France Telecom “Radiomessagerie”, responsible for workforce relations and internal communication. She held various HR positions in Orange, based in Paris and Toulouse, focused on implementing change. She was previously responsible for workplace conditions, well-being at work and for implementing new workplace methodologies for Orange in France. Christine Maury Panis is the Executive Vice President, General Counsel and Security Viaccess-Orca. 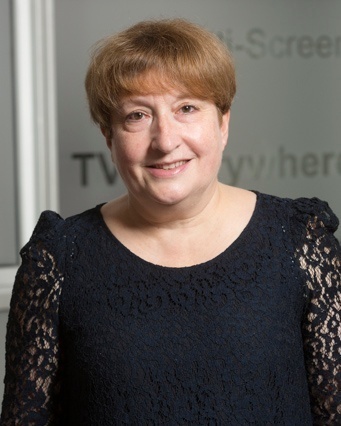 Prior to this role, Christine was legal counsel within the Thomson Consumer Electronics division from 1986 and was focused on the Pay TV activities within the IP section and their newly created licensing entity. Christine was promoted to Deputy General Counsel, Europe for Thomson Multimedia and managed a team of several lawyers. In 1996, Christine moved to CANAL Group to manage the launch of the digital bouquet of CANAL + and helped created CANAL + Technologies which continues to develop, protect and license technologies worldwide. 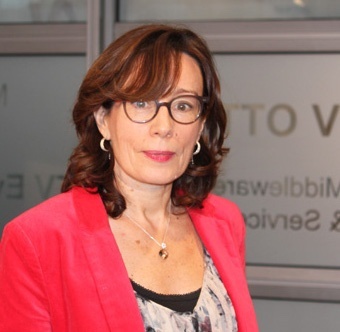 Christine joined Viaccess in 2001 to create the legal and IP department and is currently Vice President of the Audiovisual Anti-Piracy Alliance, the successor to AEPOC (European Association for the Protection of Encrypted Works and Services). Christine is a graduate of the Paris Law University in International Business law and of French Institute for Interpreters and Translators where she graduated as Interpreter and translator in French, German and English. Noureddine Hamdane is the Executive Vice President of Corporate Strategy of Viaccess-Orca. Noureddine joined Viaccess in September 2009 as the EVP Strategy and Communications. 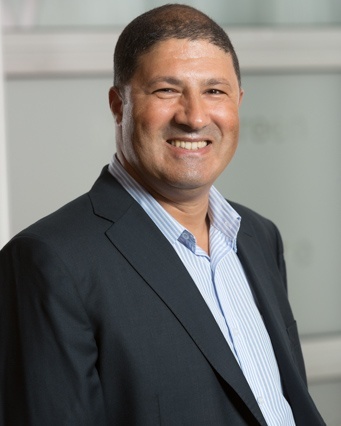 With more than two decades of experience in the media and technology domain, Noureddine has served in a variety of senior management roles at leading international companies including Business Development Director at Archos, Advanced Technology Director at Vivendi Universal Net and System Division Director at CANAL+ Group. Noureddine started his career in consulting at Cap Gemini. Noureddine graduated from Ecole Polytechnique Paris in 1987 and Telecom ParisTech in 1989. Kari Kärkkäinen is the Vice President of TV Apps Business and the Managing Director of VO Finland. 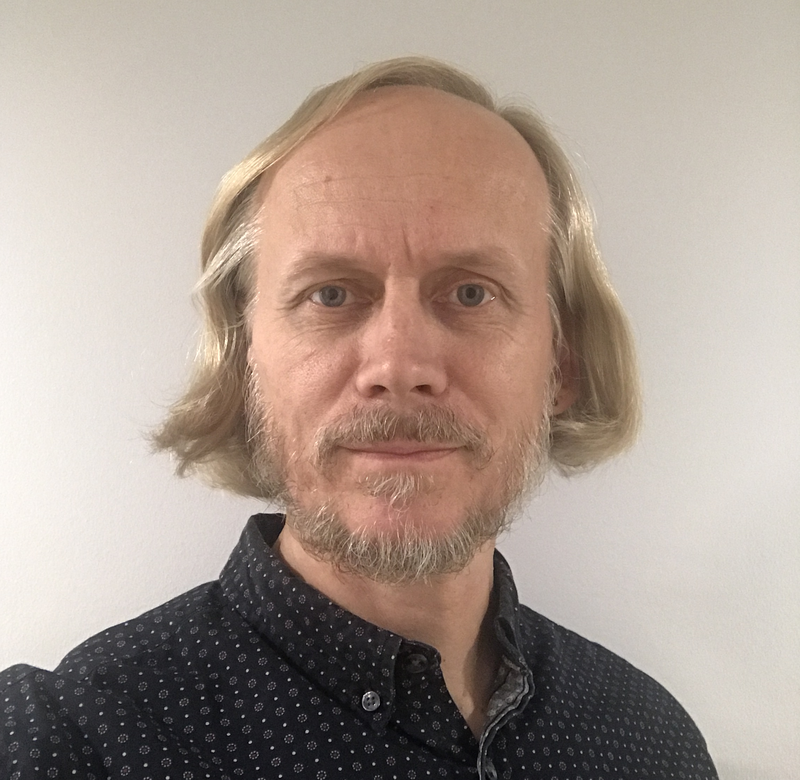 He is responsible for applications development for Viaccess-Orca globally, and for managing the Viaccess-Orca entity in Tampere, Finland. Kari has over 25 years of experience working in the software and mobile devices industries in various roles, including engineering, program management, sourcing and leadership. He has lived and worked in Finland, USA and Germany, and his past employers include Nokia, Sony, Sony Ericsson, Sandvik and PacketVideo. In 2014, Kari founded BigHill Companies Oy, a software company focusing on applications development, which was subsequently acquired by Viaccess-Orca in December 2016. Kari graduated from California State University Bakersfield (USA) in Computer Science and also holds an MBA from University of Durham (UK) and an LLM (IT & Telecommunications Law) from University of Strathclyde (UK).